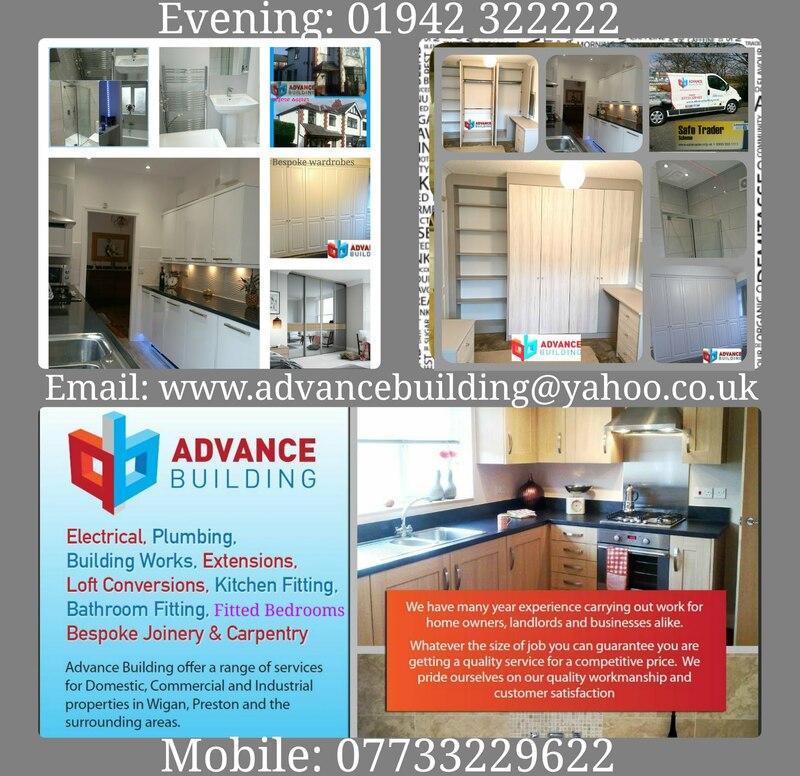 Advance Building offer a range of services for domestic, commercial and industrial properties in Wigan and Preston and the surrounding areas. We have many years experience carrying out work for home owners, landlords and businesses alike. Whatever the size of job you can guarantee you are getting a quality service for a competitive price.